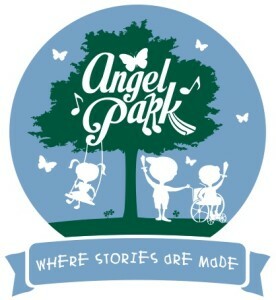 The 5K run will be an out-and-back course starting and finishing at Angel Park. Runners will exit the park and turn right onto Honeygo Boulevard heading toward Belair Road. Runners will turn right onto Forge Road to head toward the turnaround point (near Anvil Court). After turning around at this point, runners will backtrack and head back the same way they came to end up at the finish at Angel Park. Race shirts will be guaranteed to all 5k and 1 mile participants who register by August 4th (sizes and availability cannot be guaranteed after the 4th). Water stations out on the course and at the finish, as well as course marshals guiding you on the route. Packets will be available for pick up on Saturday, August 12 from 12-4 PM at the Weis Supermarket Cafe. Packets will also be available on race day (Sunday, August 13) beginning at 7 AM.